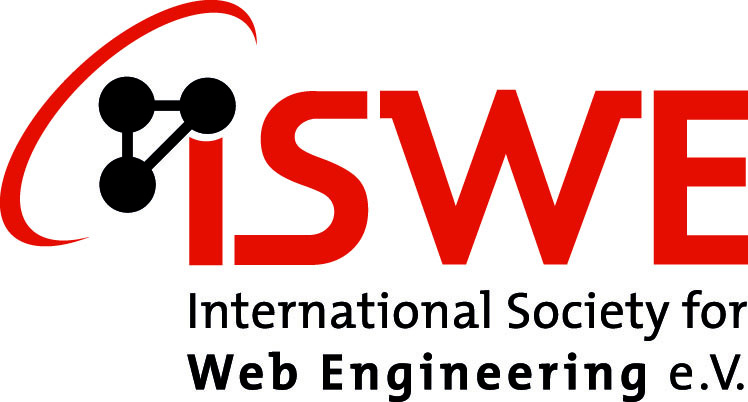 The 16th International Conference on Web Engineering (ICWE2016) has been held from Monday, June 6th until Thursday, June 9th 2016 at the USI Faculty of Informatics, Lugano, Switzerland. ICWE aims to bring together researchers and practitioners from industry and academia to tackle emerging and interdisciplinary challenges in the engineering of Web applications using next-generation technologies methods and tools which are becoming every day more critical for our society, education, media and culture. You can follow us on twitter @ICWE16 or join us on Linkedin for news and updates about the conference, and announcements about calls for contributions. The ICWE Procedings of past editions of ICWE have been indexed by DBLP and have been published by Springer in the LNCS series.